My google search yielded two amazing things. A cookbook called Run Fast. 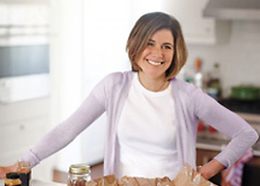 Eat Slow, which Flanagan published with chef and nutrition coach Elyse Kopecky, her former running cross-country teammate from University of North Carolina; and a recipe teaser from their book called Superhero Muffins. I ordered the book immediately and since it hasn’t arrived yet, I can’t give you a full review, but what I’ve read so far, I really really like. They describe Shalane’s diet, packed with non-processed, nutrient-dense foods like red meat, good fats, kale, vegetable-packed smoothies, as “indulgent nourishment,” which is a phrase and a lifestyle I think I could really get behind. Phoebe can, too, and after a few edits on the muffin recipe (no zucchini, almonds instead of walnuts, etc) she gave me the green light to bake a batch. It was touch-and-go there for a bit while I was stirring up the batter that she called “healthy smelling,” but ultimately they were a success. She had one for breakfast this morning along with a few pieces of mango. By the way, the third thing I did — after tearing up, after baking — was lace up my running shoes and go for a five-mile run. This inspiration stuff is real. Let’s see how long it lasts. 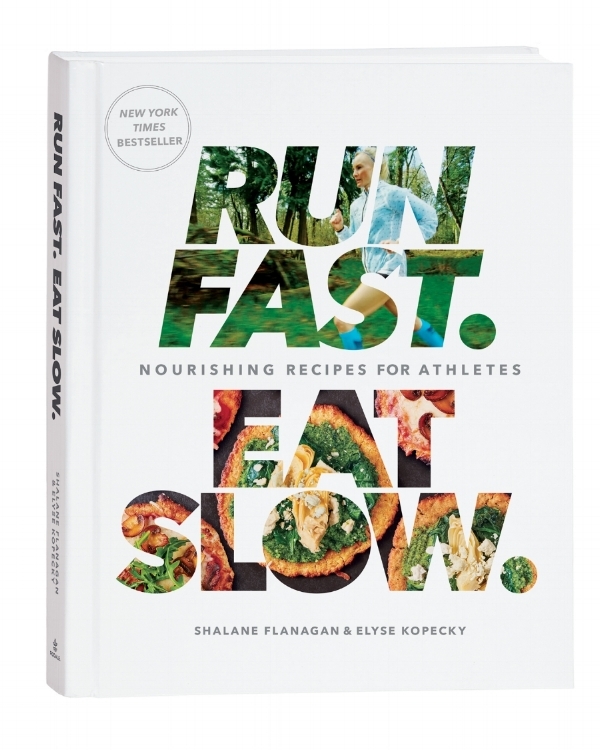 From Run Fast, Eat Slow: Nourishing Recipes for Athletes, by Shalane Flanagan and Elyse Kopecky (with minor tweaks). Their original recipe is here. Note: These are gluten-free. Yield: 12. 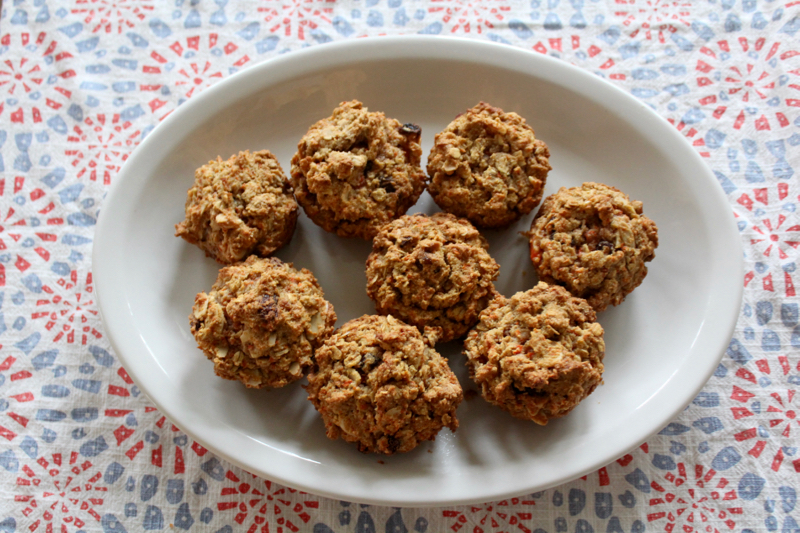 In a large bowl, combine the almond meal, oats, nuts, raisins, cinnamon, nutmeg, baking soda, and salt. In a separate bowl, mix together the eggs, carrot, butter, maple syrup, and vanilla. We froze half the batch so we can just throw them in her backpack all week long. 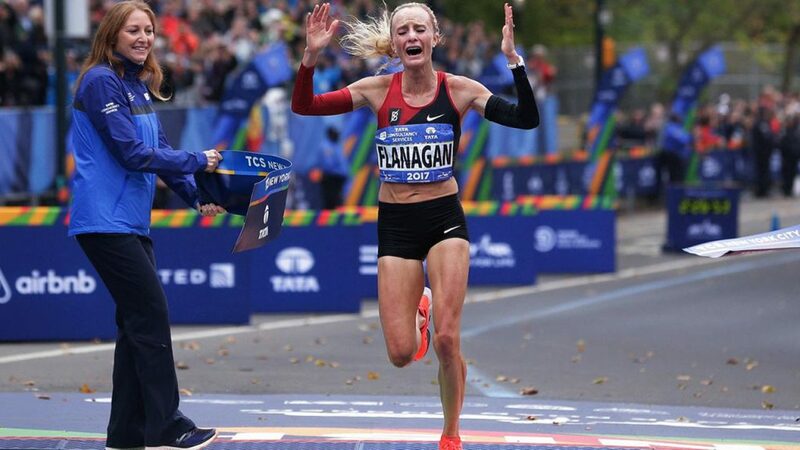 Flanagan, my new superhero, crossing the finish line at the NYC Marathon yesterday. Yes Shalane!!! The recipe mentions zucchini in the directions, but not the list of ingredients. How much? My cookbook shelf has both yours and hers and both often are on the counter instead of on the shelf. I’ve made the superhero muffins many times and they are a bit less healthy but guaranteed crowd pleasers if you sub choc chips for the raisins. I’d also suggest you try the runners high peanut sauce — make a huge batch , freeze in small portions and you’ve got the easiest (DALS approved deconstructed) rice bowl dinner. Haha! Kindred spirits…. I cried like a baby, sat my daughters down and made them watch the replay, bought the cookbook, and read a bunch of the excerpts online last night. This morning, before my run, I had Shalane’s whole milk greek yogurt w/ nut butter breakfast. So awesome! I’ve actually had some almond meal hanging out for a while (from the blueberry crisp you recommend). This looks like a perfect use for it. I plan to make soon. PS: Hope you do a “Montreal” post. I enjoyed following your stories and would love to hear how it was since it’s one of my favorite cities. I cooked from this book a year or so ago. I tried a bunch of different recipes and while I don’t think it has changed my speed (I’m not a runner) Everything was healthy and delicious. Highly recommend. And they have another cookbook coming soon!!!!! I also cried a little watching her, I got to meet her at a book signing last year-I have had the book since it came out and can also highly recommend the sweet potato breakfast cookies which are good both pre and post run as well as the beet smoothie and for dinner, the salmon burgers which are made also with sweet potatoes. Shalane and Elyse have a new book coming out in 2018-Run fast, cook fast, eat slow! 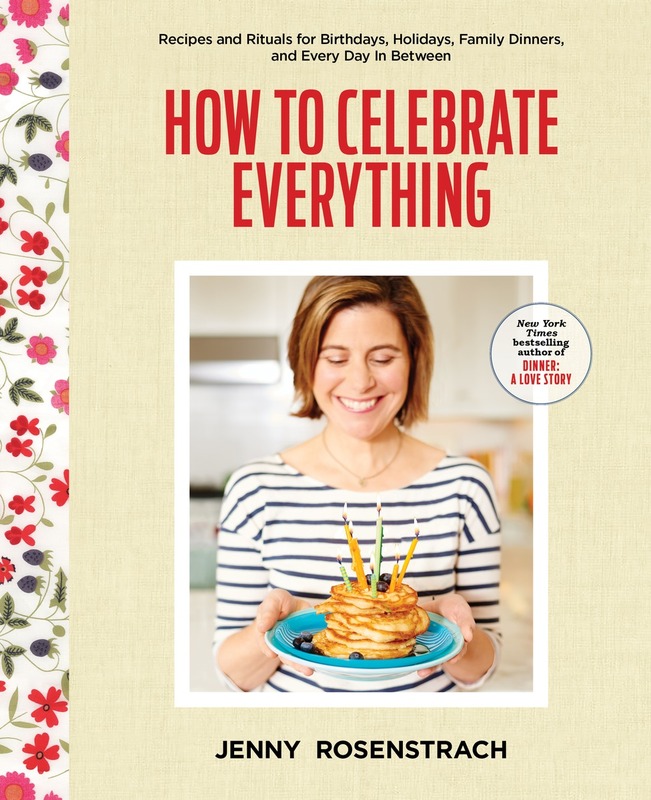 As a fellow runner and fan of DALS, I think the RFES cookbook will be a new favorite of yours! I love it and can’t wait for the second one to come out next year! I love this cookbook! My daughter graduated high school last spring, but when she was running cross-country and track, these muffins were extra fuel for her on meet days. Try the Kale-Radicchio Salad with Farro (I add sliced watermelon radishes). It’s our favorite salad ever. And the Lemon Miso Dressing is amazing! I second the Kale-Radicchio salad! It is fabulous and the best leftover lunch with some protein on top. Sounds like a great recipe.! Just thought I’d mention this since I learned it last week after making almond meal cookies. Almond meal=ground almonds, skin on. Basically the same but the meal will have bits of brown in it while the flour is finer and mostly white. Do you have any experience/thoughts about using the leftover “mash” from juicing carrots in place of grated carrot? It would be missing some moisture of course, but perhaps not enough to make much of a difference. And it sure would be fiber-packed I suspect! 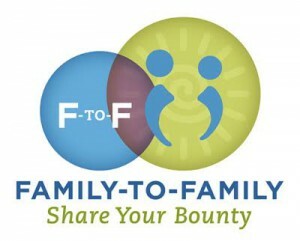 Thinking of giving it a try! I have no experience, but let us know if you try it. Success with the carrot pulp replacement! 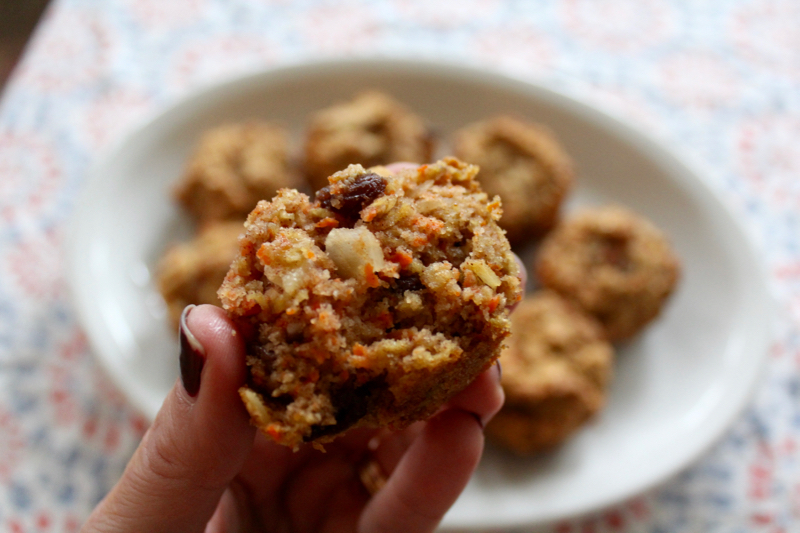 I think my muffins may have been more dense with this method since I still used a full cup of carrot and it was pretty tightly packed (more like canned pumpkin would be). But delicious just the same. To compensate for the expected lack of moisture – and because I just don’t like raisins! – I added frozen black currants saved from my summer harvest. A nice tart addition. This is a keeper! Suggestions for replacing the oats? My husband has an anaphylactic allergy to oats. These are REALLY good. Made them for breakfasts for my family and currently eating one, fresh from the oven, for dessert. YUM. My boys are going to love them. PS, used quick oats because I was out of old fashioned and they worked great! I do not understand the ingredients in this recipe. My mix was nothing but crumbly, did not form into muffins at all, Mix was just so dry. I’ve looked at other superhero recipes and they are the same as yours. What went wrong? ?